Audioquest has been a specialist in the world of digital and analogue leads for several decades now. It has even developed an entire range of Ethernet cables. The Audioquest RJ/E Pearl Ethernet cable is this range’s entry-level offering, but delivers excellent quality nonetheless. Its conductors are made of long grain copper, which prevents distortion far more effectively than conventional copper and has a smoother surface. Long grain copper conductors are also favourable for high frequency applications, such as audio over Ethernet. 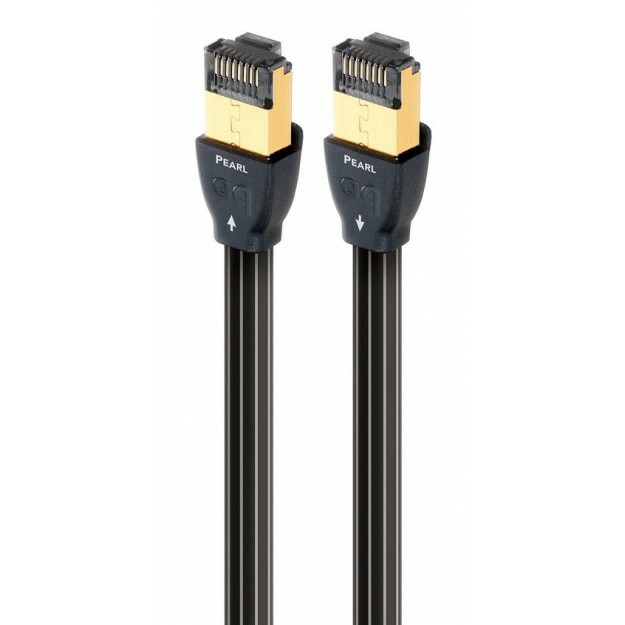 The Pearl is insulated with polyethylene, and its gold-plated RJ45 connectors ensure excellent contact. It is a Cat 7 Ethernet cable. 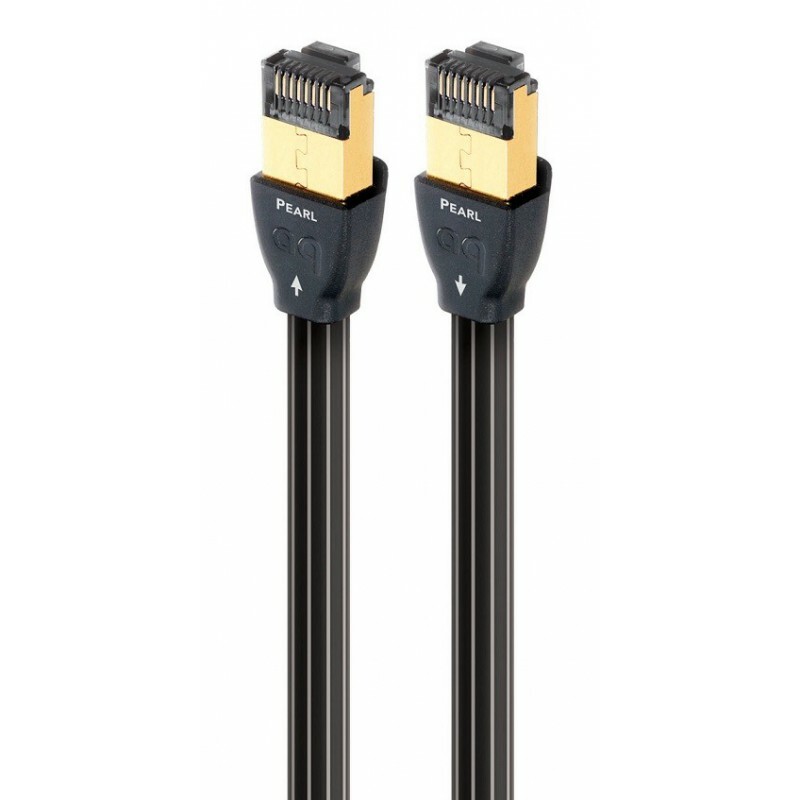 All audio cables are directional. Audioquest determines the correct direction by listening to each batch of metal conductors used in each of their audio cables, then indicates this direction by clearly marking arrows on the cable connectors. This ensure that the Audioquest RJ/E Pearl Ethernet cable delivers superior sound quality.